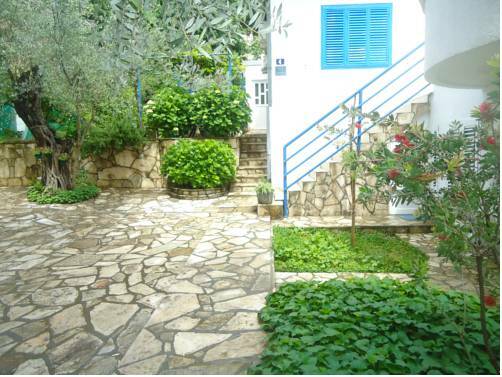 This family-run property is located in a peaceful little street, just 5 minutes’ walk away from Budva’s beach. Rooms here have a private terrace, kitchenette and air conditioning. Each room at Apartments Mara is fitted with a cable TV. 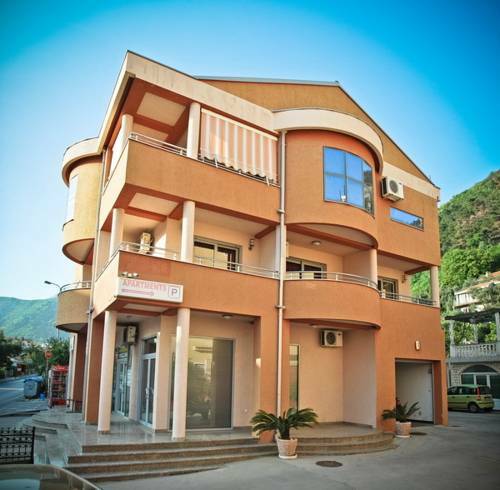 Located 1.5 km from the centre of Budva, Villa Seka features air-conditioned studios with free Wi-Fi. The nearest beach is just 300 metres away and features water sport facilities. Guests can park for free on site. Surrounded with Mediterranean vegetation and overlooking Budva Bay, Panorama Apartments is set in Podkošljun, 300 metres from a beach. The terrace and barbecue facilities are at guests’ disposal. Free Wi-Fi is provided. 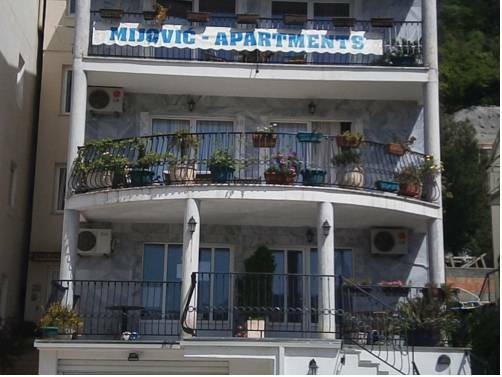 Located 300 metres from the famous sandy Slovenska Beach, Apartments Marković is set 1 km from the centre of Budva. 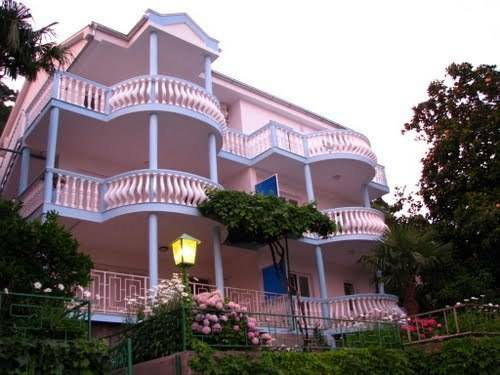 It offers self-catering apartments with air conditioning, free Wi-Fi and a private furnished terrace. 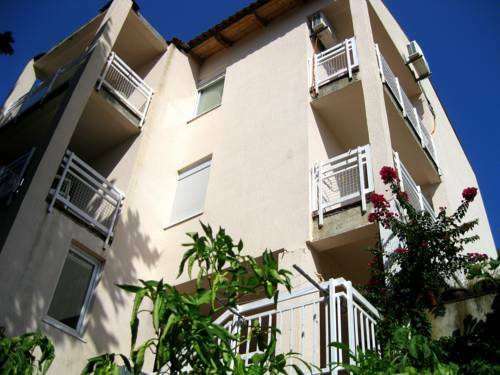 Located just a 2-minute walk from the biggest beach in Budva, Apartments Boreta offers bright and spacious air-conditioned rooms with cable TV, mini-kitchens and free Wi-Fi. 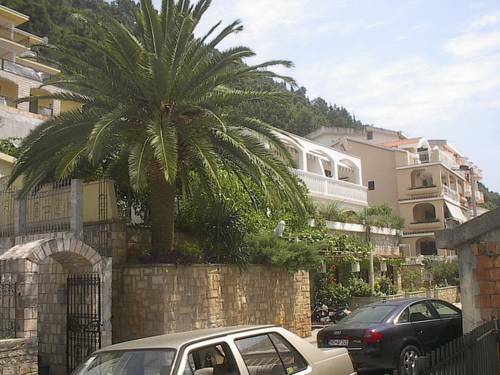 Budva Old Town is 2 km away. 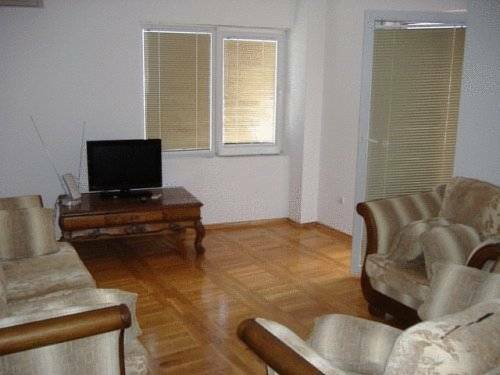 Located 400 metres from the beach in Budva, Villa Petranović has air-conditioned apartments with free Wi-Fi, free private parking and free barbecue. 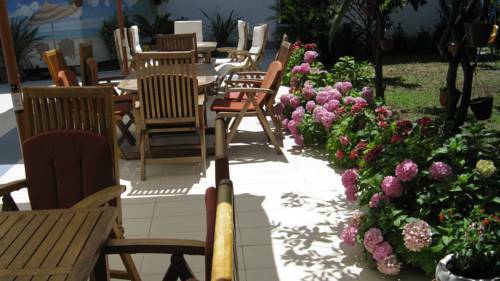 Guests can enjoy the garden terrace surrounded by Mediterranean vegetation. 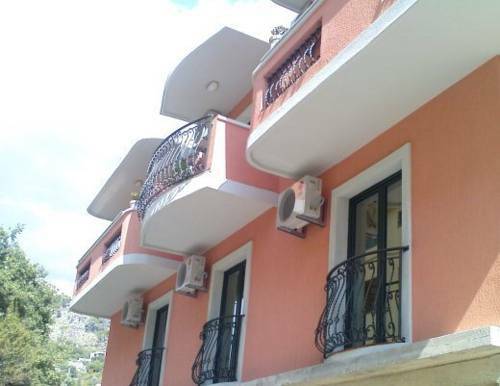 Lero Apartments is set in Budva, next to a forest and 800 metres from the beach. Featuring free parking and barbecue facilities, it offers air-conditioned accommodation units with a TV and a kitchenette. Free WiFi is provided. 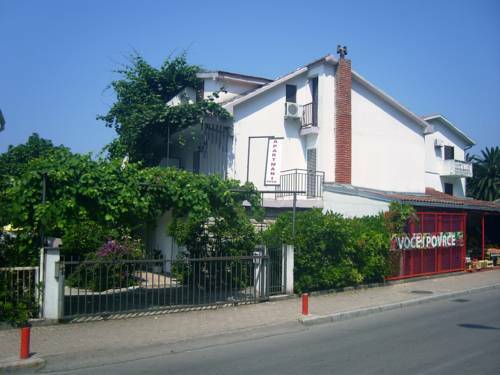 Set in Budva, this hotel is 50 metres away from Mogren Stadium and 250 metres from the Slovenian Beach on the Montenegrin coast. It offers free access to the outdoor pool, hot tub and sauna.